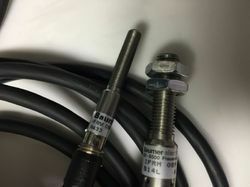 We offer wide range of Baumer Inductive Sensors. We offer wide range of IFRM 04 Inductive Sensor. Looking for Baumer Inductive Sensors ?